This is a real Austrian rock salt or Bergkern. 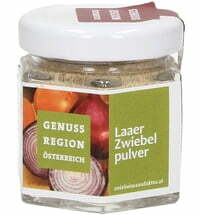 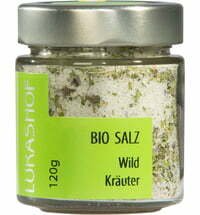 It is mined using traditional methods in the Altaussee salt mine. 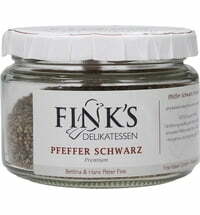 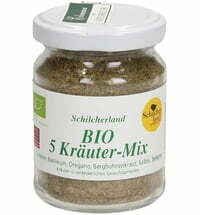 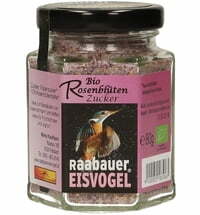 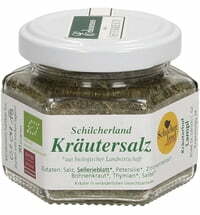 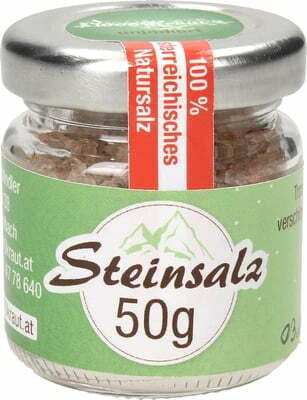 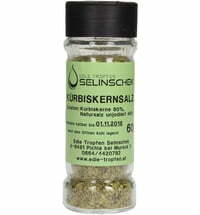 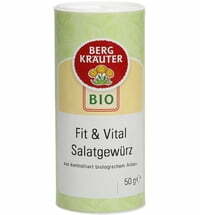 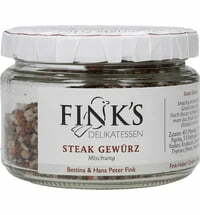 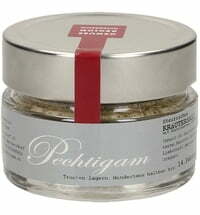 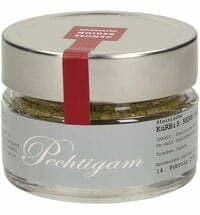 The coarse salt can be used in a salt mill or it can be combined individually with your own herbs. 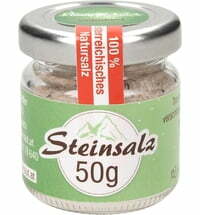 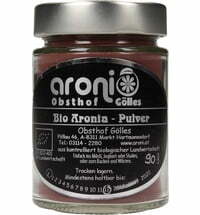 Its brownish colour (high iron content & balanced minerals) and the unique taste make this salt special. 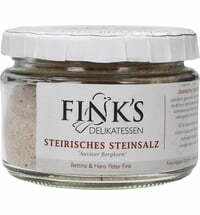 Fleck 's Steirerbier flecks I.P.A.